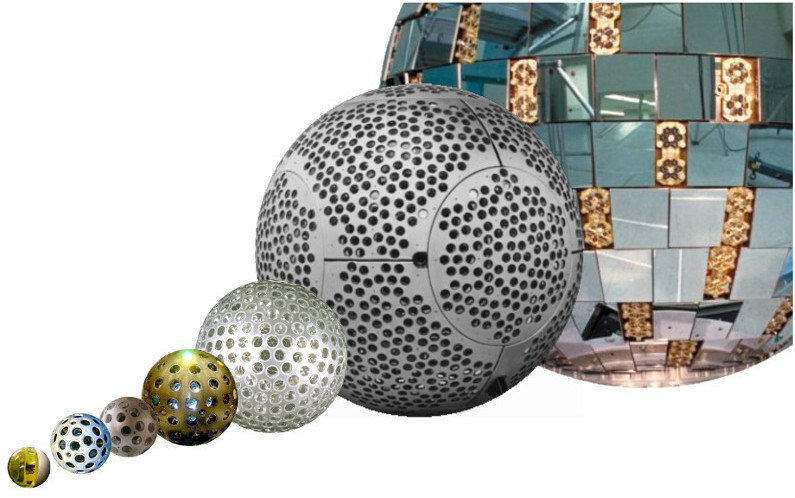 A family of passive spheres orbit the Earth at different altitudes and are precisely tracked by laser ranging. Spherical satellites follow more stable orbital paths and make the incident forces simpler to model. The geodetic group of satellites are inactive targets for SLR that are used for positioning, gravitational field modelling and atmospheric modelling. They range in height from the Larets satellite at 691km to the Etalon targets at 19 135km. The most important geodetic satellites are the LAGEOS 1 and LAGEOS 2 satellites at altitudes of 5850km and 5625km respectively. These are observed by all ILRS stations and provide, along with the data from the Etalon satellites and the newly launched Lares satellite, the data used by the analysis community. Precise orbit solutions are calculated from the SLR data. In addition, station co-ordinates, Earth orientation parameters and reference frame parameters, such as the centre of mass of the Earth, are precisely calculated. Using a long data sample, plate tectonic motion is observed from a time-series of station coordinates. LAGEOS analysis was the first technique to observe the Lense-Thirring Effect of the rotating Earth dragging space, as predicted by general relativity. Other satellites include the pair Starlette and Stella at about 800km height which have high mass to volume ratio and so are more sensitive to forces acting on them. The BLITS satellite is an experimental spherical glass retro-reflector satellite that gives precise SLR measurements at the level of a few millimetres. The Earth's magnetic field does not affect the orbit or spin of this satellite.